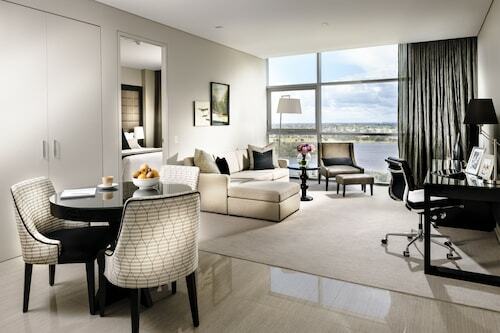 If you are thinking of exploring the state of Western Australia, be sure to see its capital, Perth. Positioned 25 kilometres northeast of the middle of the city, you can reach the exciting area of The Vines. Nobody's visit to Perth can be considered complete before some time seeing the Kings Park and Botanic Garden and Swan Bells Belltower. After a relaxed slumber, step out into the fresh air and follow the scent of freshly roasted coffee beans to The Corner Deli. This beloved The Vines cafe offers all the mouthwatering treats and hot beverages you'll need. After a nice place to dine? The Vines Cafe & Bar is a favourite with locals and visitors alike. Grab a table and see if you can choose between all of the delicious items on the menu. If you and your travelling mates are having problems finding the right The Vines hotel deal, take a look at the Brigadoon hotels guide. 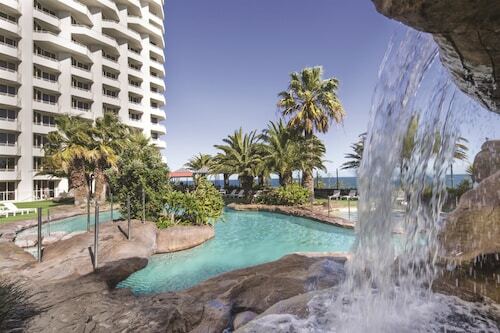 Alternatively, the Wotif West Swan hotels guide has options for you. 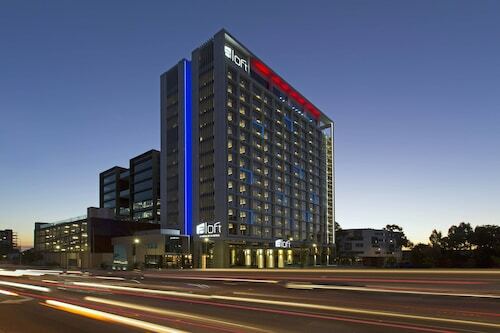 When you're ready to escape the daily grind, Wotif will help you sort it out, from accommodations to activities. How Much is a Hotel Room in The Vines? Hotels in The Vines start at AU$135 per night. Prices and availability subject to change. Additional terms may apply.